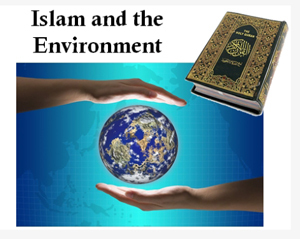 Michelle Tirhi, a professional wildlife biologist for 25 years with Washington Department of Fish and Wildlife and a member of ummah at MAPS will share what the Holy Quran, Hadith, and Sunna says regarding Islamic obligations towards Allah’s (swt) earth and the creatures we share it with. Sister Tirhi manages the wildlife of the south Puget Sound region which includes wildlife surveys, wildlife modelling, working with cities and counties on wildlife regulations, setting hunting seasons and more. The evening will consist of a video, break for Maghrib, and the presentation. This is a great opportunity to learn our obligation as Khilafah (guardians) of the Earth.